The TaylorMade M CGB Hybrid replaces the long irons and M CGB irons for the mid and short irons. 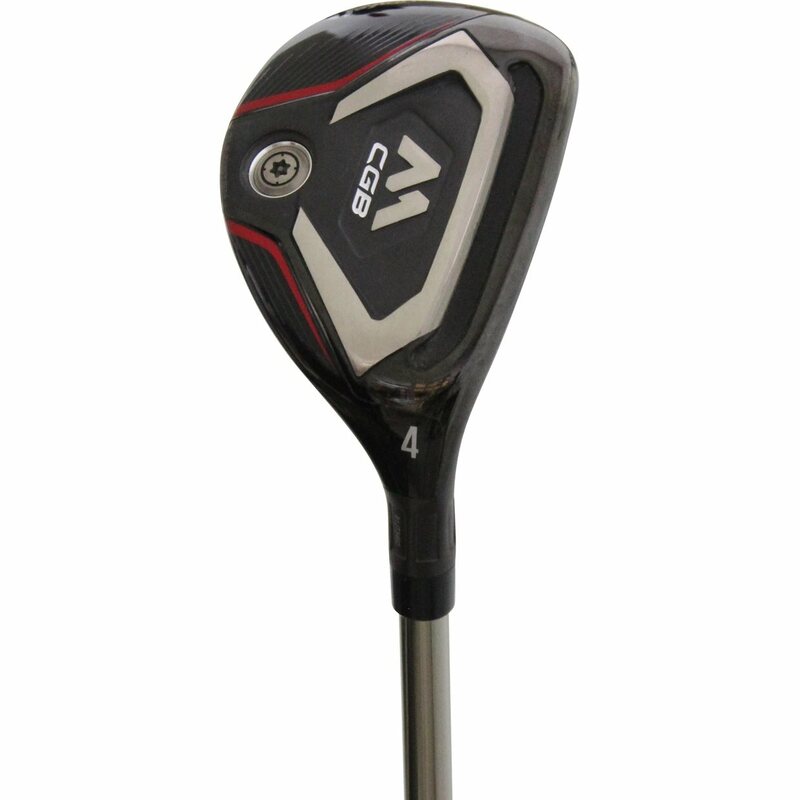 The M CGB Rescue hybrid delivers high launch and extreme forgiveness in a max-COR design and features an elongated Speed Pocket™, a max-COR thin face, and a 25g tungsten weight port placed low and back for maximized performance. Buying pre-owned clubs is a great way get clubs in your bag without having to pay the full price of a brand new club. At GlobalGolf, we bring peace of mind to the buying process by offering a unique club condition, GlobalGolf Certified Preowned. GlobalGolf Certified Preowned 6 - Point Inspection Process covers the clubs from grip to sole, ensuring that the club(s) you purchase have been properly maintained and are in the best possible condition before making their way into your bag. The Twelve-Month Limited Warranty protects your club against all manufacturing defects in materials and workmanship. If your club is found to have a factory defect, our commitment is to promptly replace it or refund your money in full. No questions asked. Learn More About Certified Preowned Here. This product may be an ARP or DEMO club.